Pinterest is awesome. 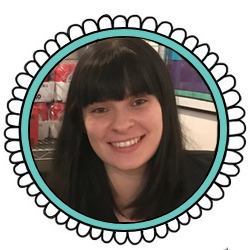 I’m a very visual person and I could literally spend hours on this website. 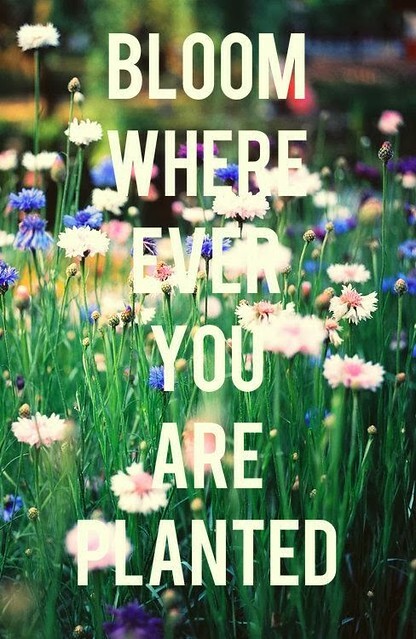 For me personally, Pinterest = happy. 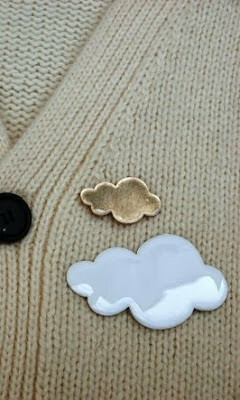 I need a cloud brooch in my life. I generally need more brooches. 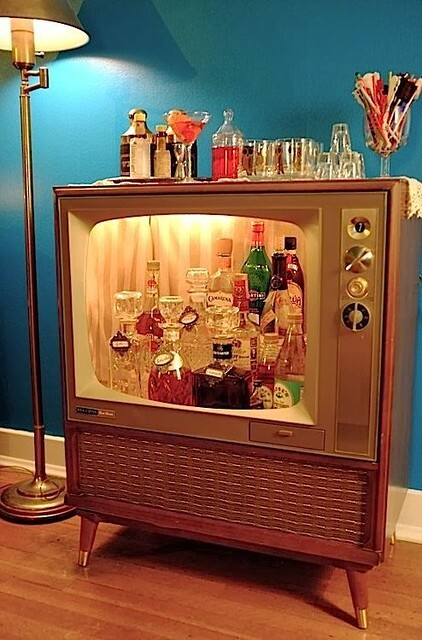 Ok want, not need. One day I will live somewhere where I have enough room for a library. 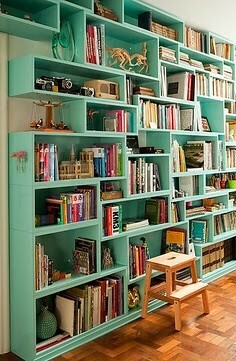 I hope my shelves will be as pretty as these ones. 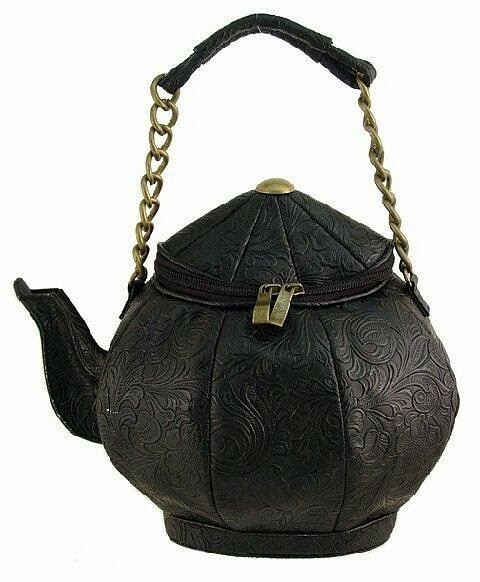 It’s a friggen teapot bag – need I say anymore? 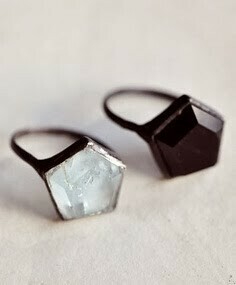 These hexagon rings are so delicate and pretty. I’m not much of a ring person but I want! 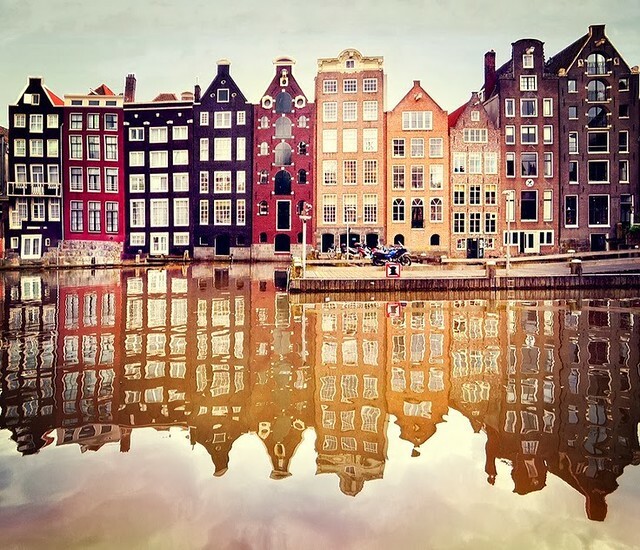 This photograph of Amsterdam is amazing. I love the architecture over there – all the tall, thin, old buildings make me want to go back for a proper explore. 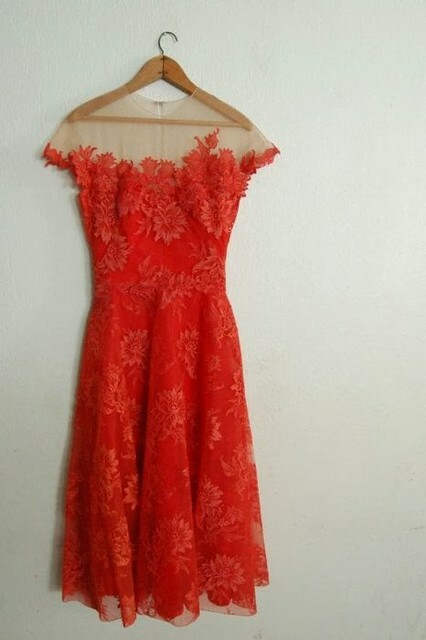 One day I’ll have a collection of vintage dresses as pretty as this one. Check out my pinterest here.